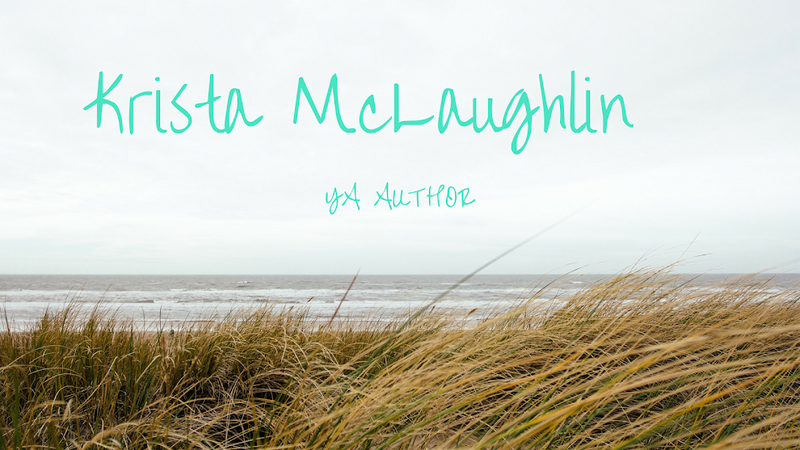 Krista McLaughlin - YA Author: 12 more days! There are twelve days until submission opens for the Amazon Breakthrough Novel Contest and I've been procrastinating taking a billionth time look at my novel to make sure that it's ready and fix any mistakes. Procrastination! Gah, procrastination is just terrible. I have to get working! Also, to make sure that my pitch and excerpt are ready for the contest!! Back to the grind! Editing, here I come! Would anyone be willing to take a look at my pitch and evaluate it for me? I am willing to return the favor! Yay! I'm entering this year too, same story as last year. I met so many wonderful people during ABNA. Allowing myself to daydream a bit about reaching my goals helps motivate me. Best of luck with the contest & the interview. My fingers are crossed for you. @CherylAnne - Daydreaming about goals really does help. :) Thank you! I will send you my pitch in a little bit. I as always am more than willing to offer my opinion :) So I would be happy to review your pitch. But I don't have one for you to look at. Good luck to both you and Christine in the contest! Thank you ladies! I sent it along in an email to you!